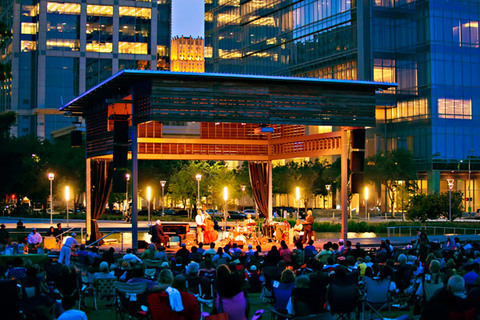 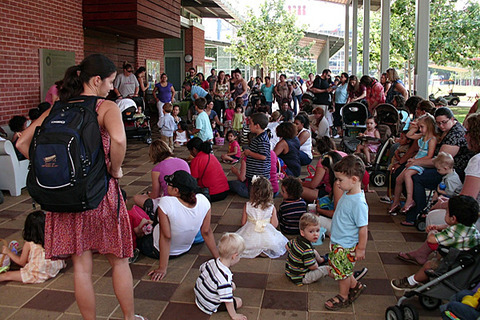 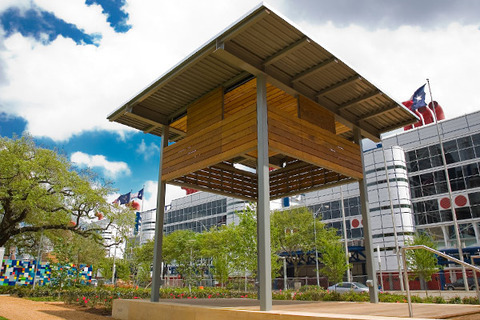 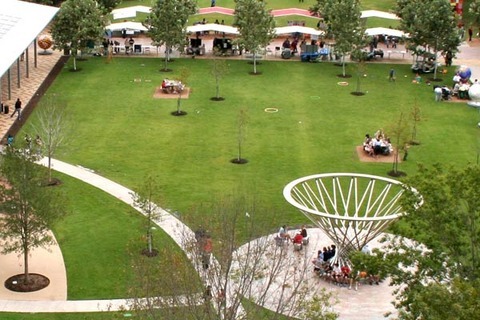 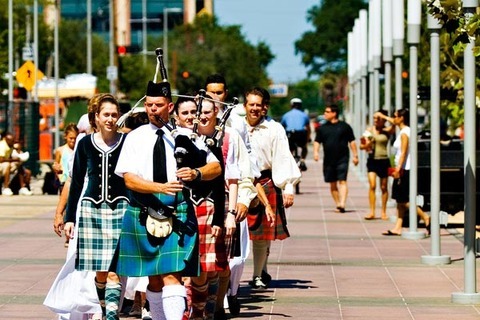 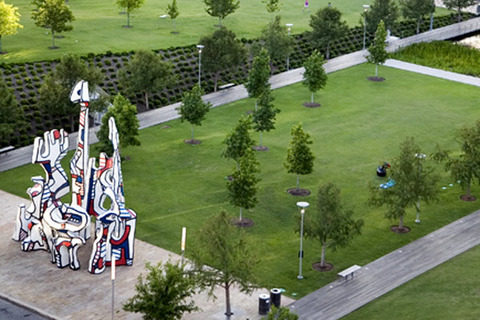 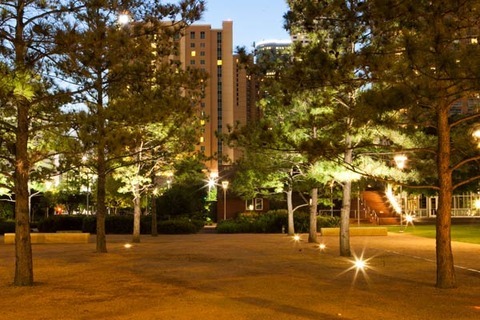 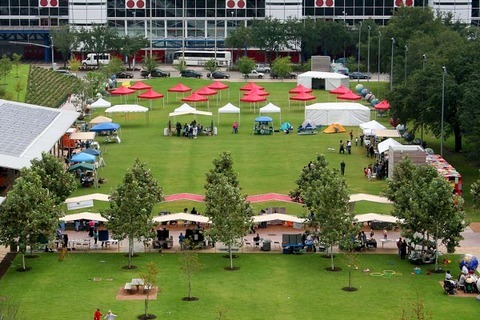 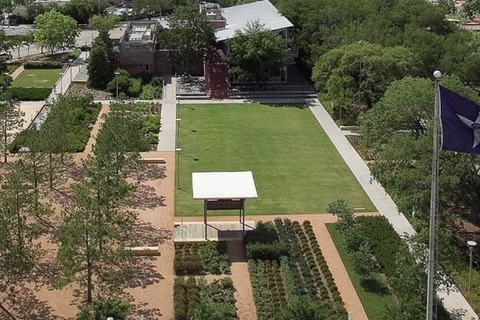 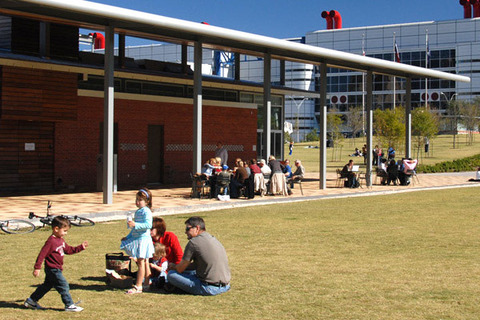 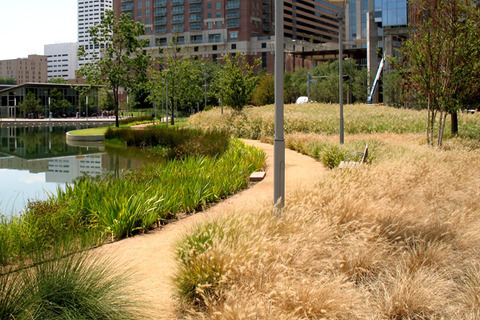 Discovery Green is pleased to accommodate fundraising events of all sizes and shapes. 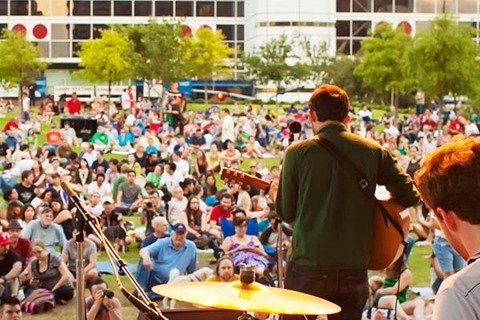 A discount is available for Houston-based non-profit groups who hold fundraising events at Discovery Green. 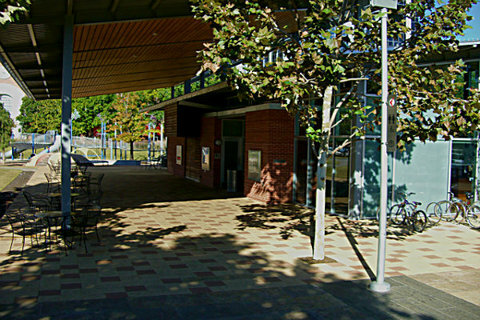 Below are suggested venues for fundraisers.